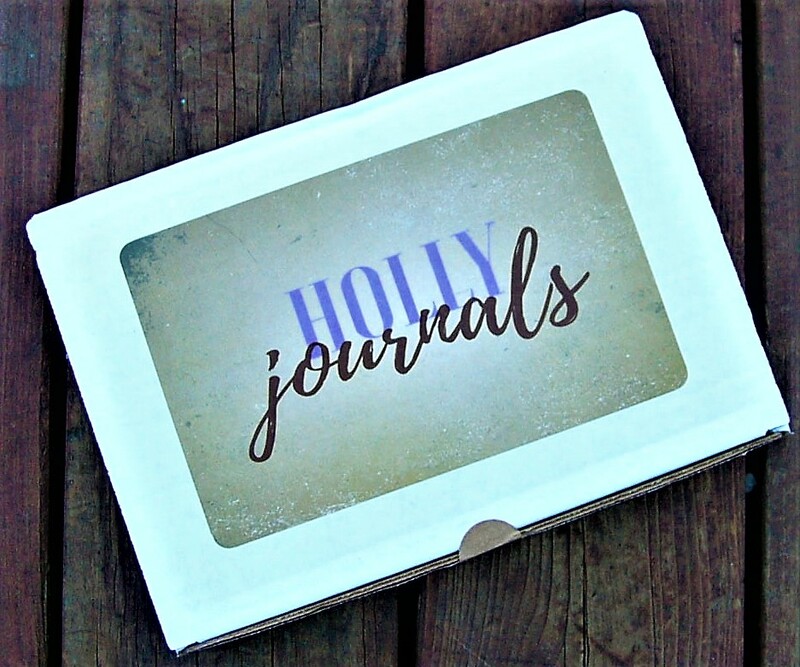 I am so excited to share with you a subscription box called Holly Journals! 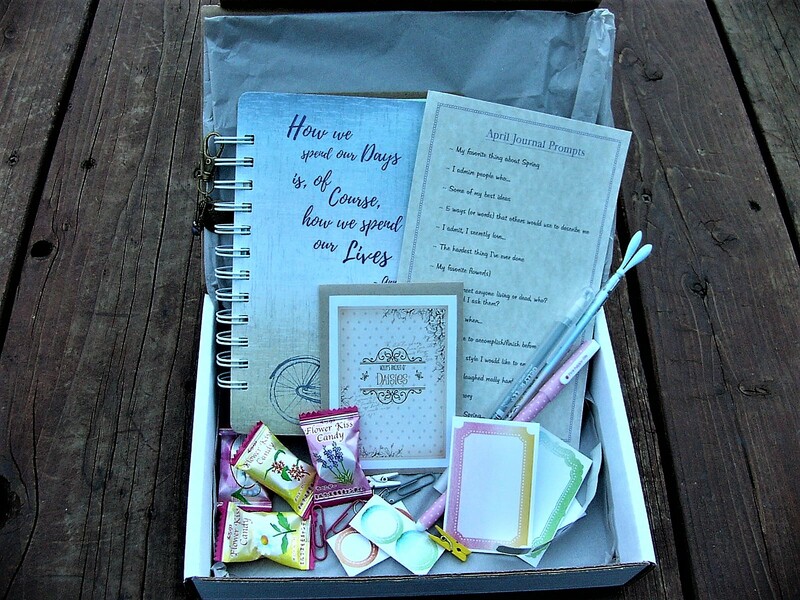 This box is perfect for writers because each month you will receive a handmade journal along with journaling prompts and writing accessories. I am in love with this box, and I am sure that you will love it too! 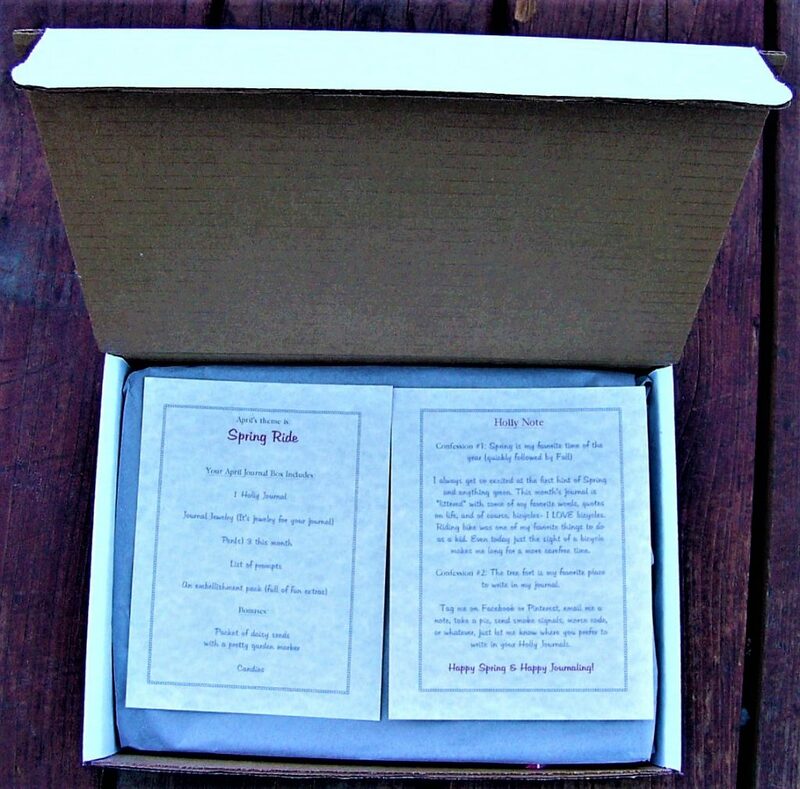 Holly Journals is a gorgeous journal of the month box, and each journal included in the box is handmade by Holly Rose! 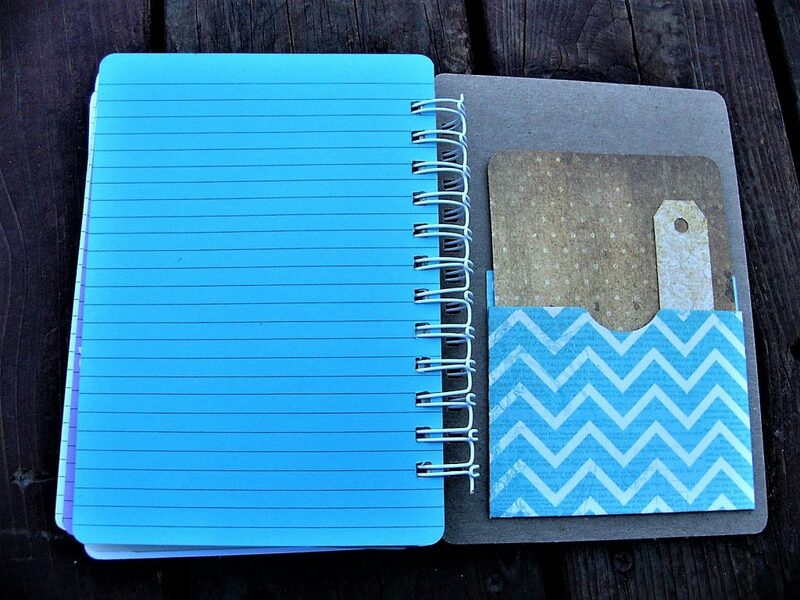 Holly also sells journals in her shop on top of her subscription box, and I adore the handmade nature of her products. Handmade items are so much more valuable to me than manufactured items. This is the best box I have received all month! These plans allow you to pay in advance at a discount! I received the April full-size journal box to review, and the theme of this box is Spring Ride! Upon opening the box, you are greeted with a note from Holly. An item list for the box is included as well! I love how carefully wrapped everything is, and the handmade feel is present from the start. Next, once you lift the tissue paper you see all of the adorable items that are included in the box. However, the journal is still hidden for the final surprise! The first items that I pull out of the box are these adorable Flower Kiss Candies! They look like candies I would find at my Asian market, and I love how unique they are. After eating one, I am excited to realize that the candy does taste flowery. This is the perfect spring treat! 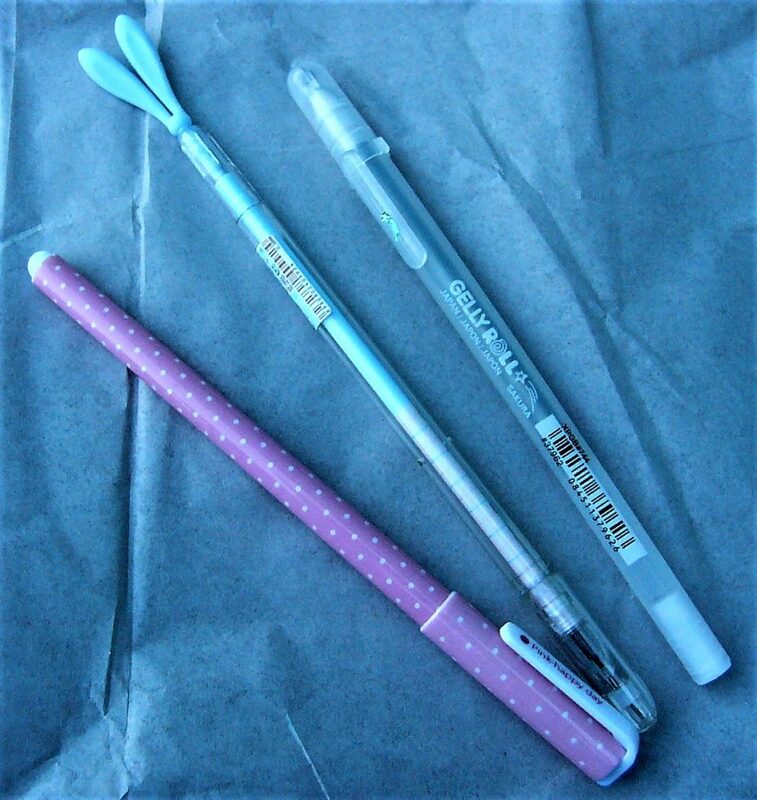 Also in the box are these adorable pens! They fit well with the spring theme. 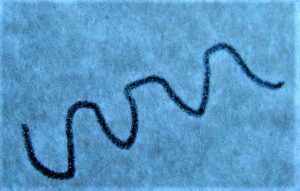 Gelly Roll pens are the best gel pens, and they never dry up! 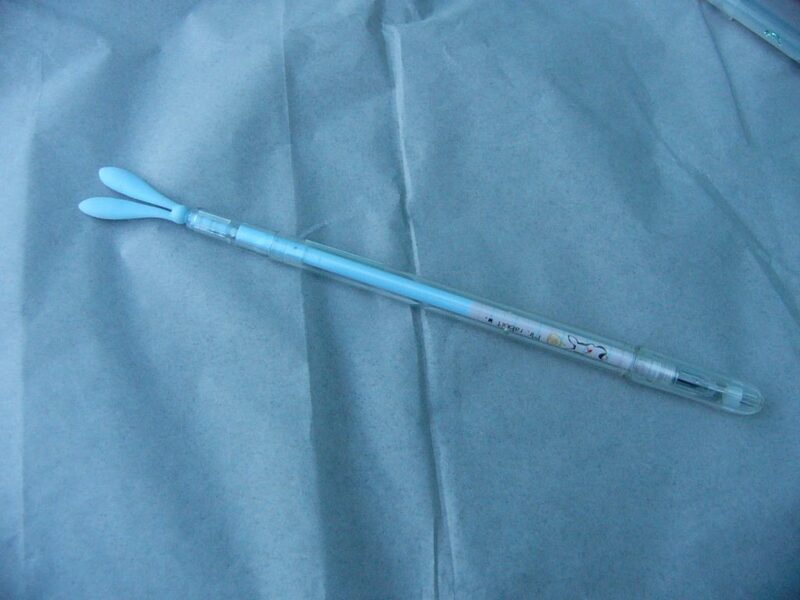 The Gelly Roll pen that is included is a darker gray with sparkles. 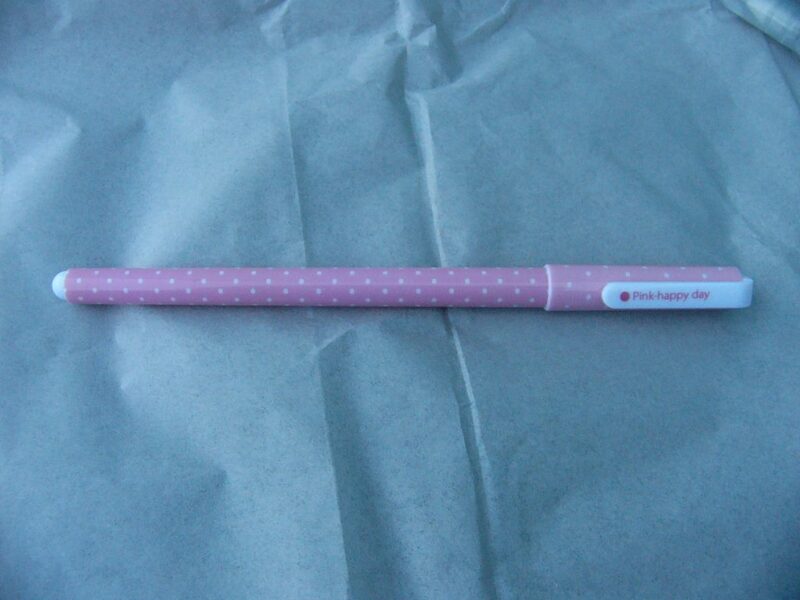 The next pen is a cute pink and white polka dot pen that I probably wouldn’t have found myself! I love how the ink is pink as well, and I will be using up this pen in no time. 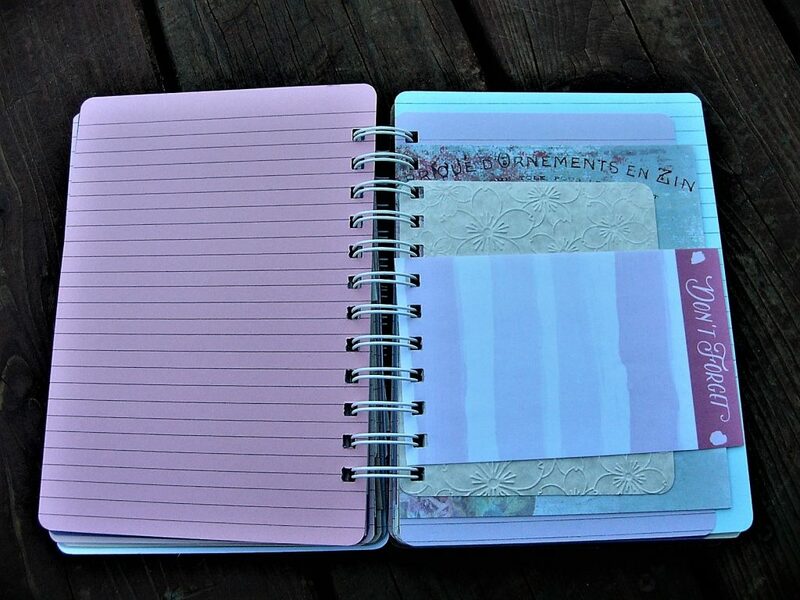 Pink is my favorite color, and I love journaling with different colored pens! The last pen is a plain black pen, but it has the cutest bunny ears on it! I love how this pen connects to Easter, and it is perfect for the April box. 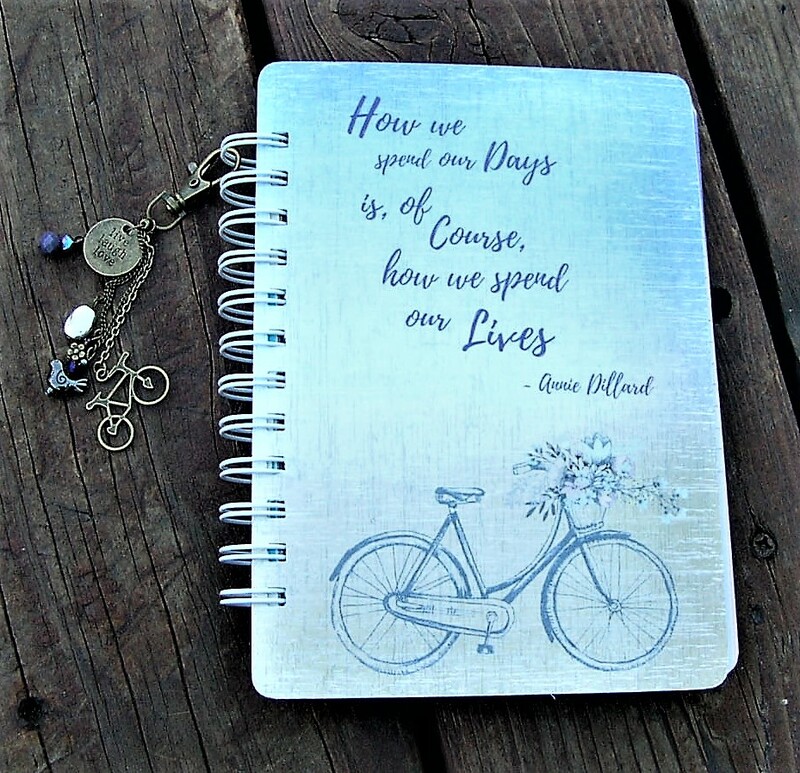 The next item is a list of journaling prompts. I think it is great that Holly includes this because it helps the subscriber to stay inspired. Most of the prompts are spring themed! The next item is a packet of daisy seeds! 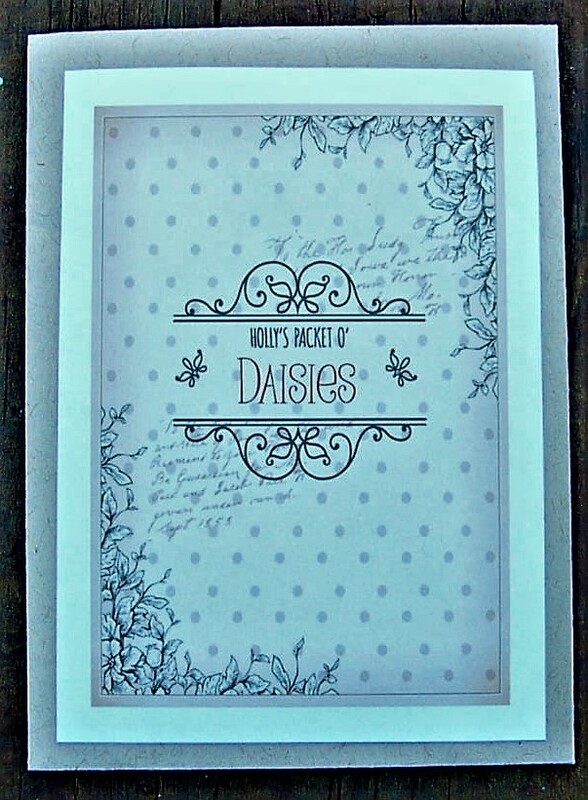 Daisies are my favorite flowers, and I am happy that I have my own pack of seeds to plant. This is a cute add in, and I love how Holly added her own label to the seeds! Similarly, a garden stake was included to go with the daisies! This stake can be used to label the daisies in your garden or in a planter. I love this unique touch, and I can’t wait to use it! 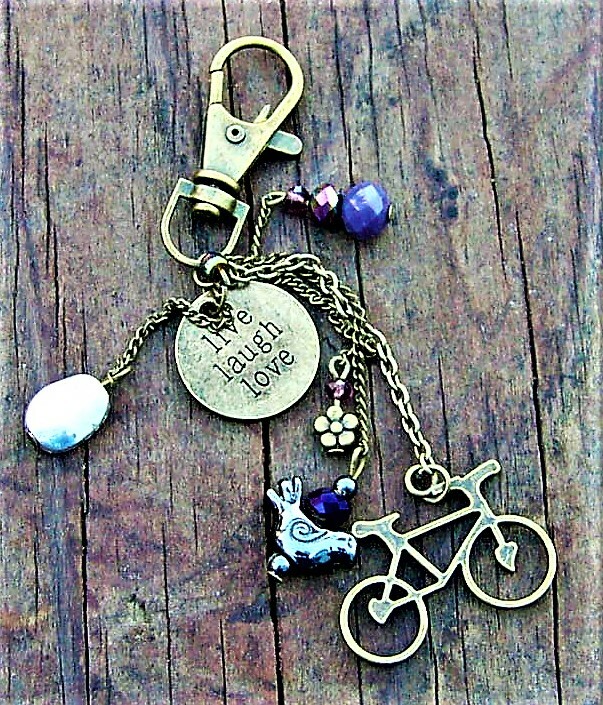 Furthermore, an adorable bicycle-themed jangle was included! 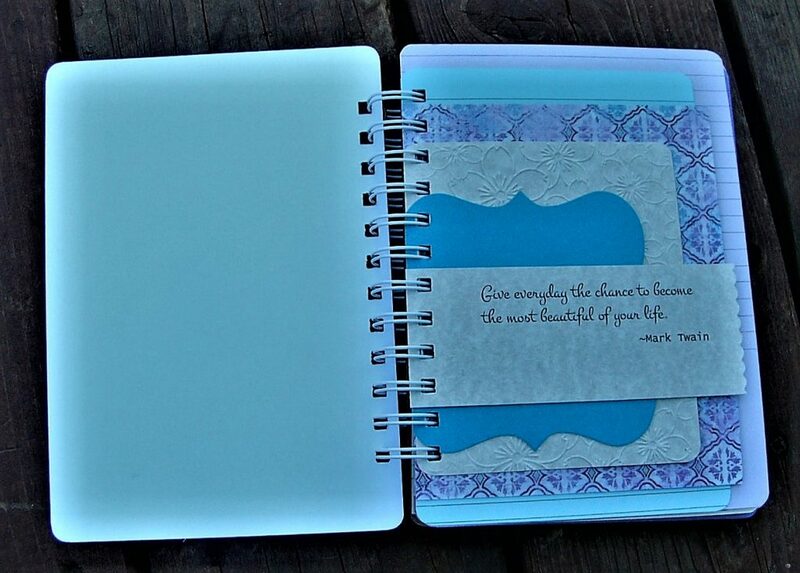 This jangle is meant to be journal jewelry, and it can spruce up any notebook. Finally, we have the main attraction! 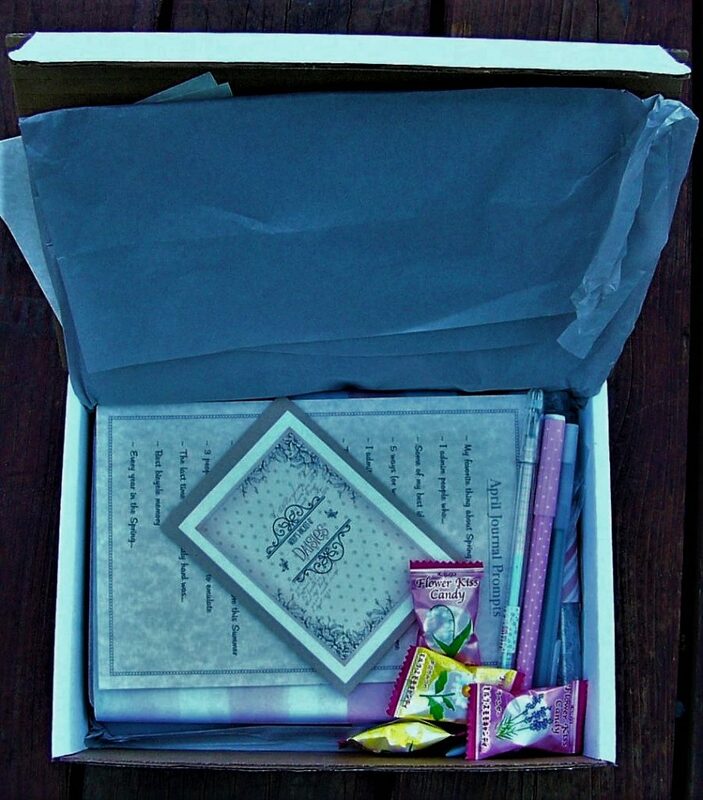 The last item in the box is the journal. 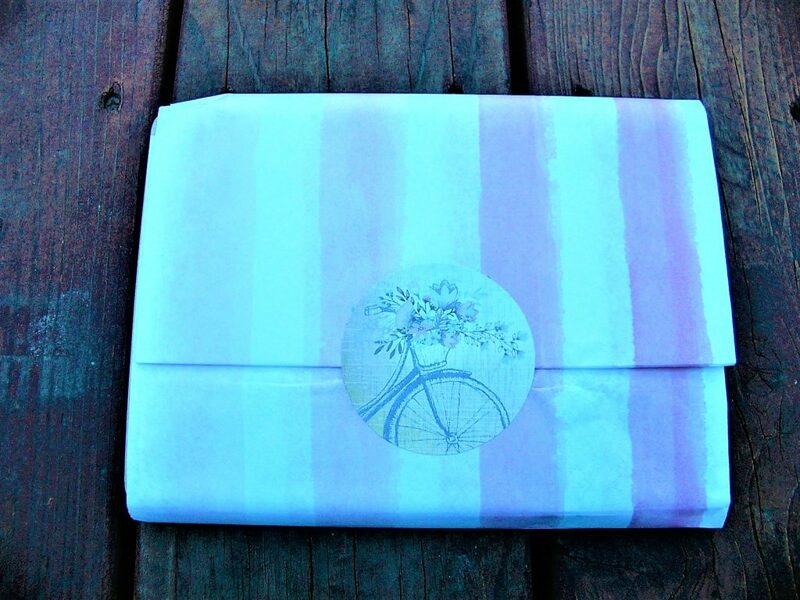 The journal comes wrapped in pink and white tissue paper with an old-fashioned bicycle sticker on it. I love how there are settle bicycle touches to go with the “April Ride” theme, and it makes me so nostalgic! The cover of the journal features the same bicycle that is on the sticker. 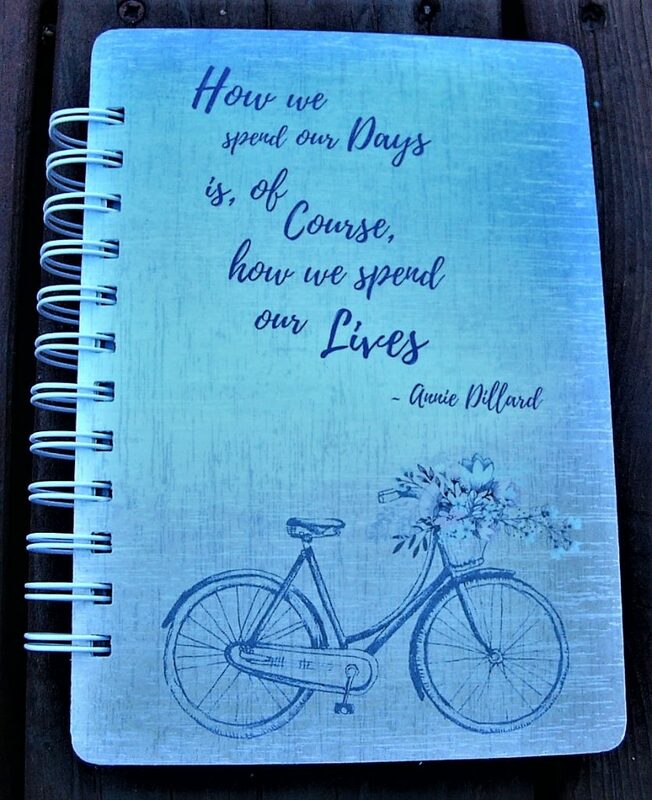 A quote is also present to add to the journaling atmosphere! Here is a picture of the journal with the journal jewelry attached! Upon receiving this box, I did not know that the journal would include such cute touches! 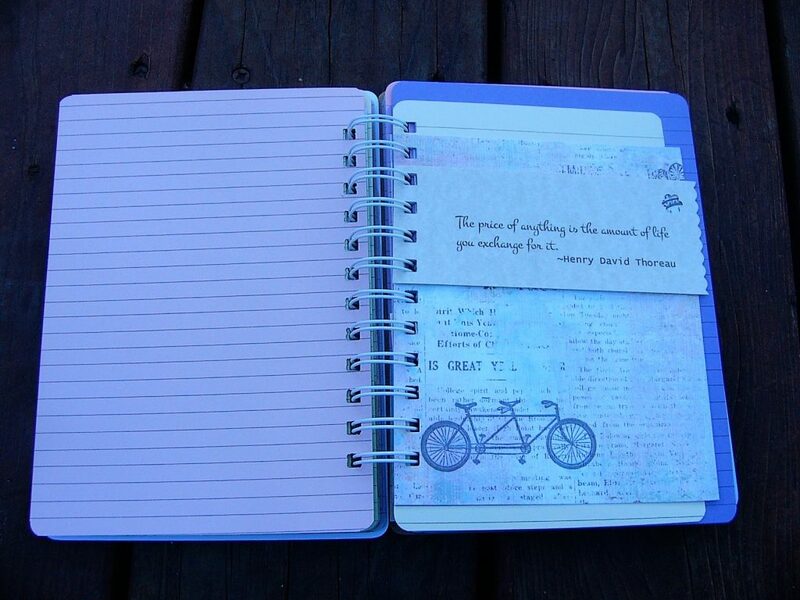 Each page seems to have different papers, and they all add to the spring bicycle theme. There are many quotes presented in the journal, and I love how inspiring they are! I also like how there are envelopes included throughout the journal. This is so original! 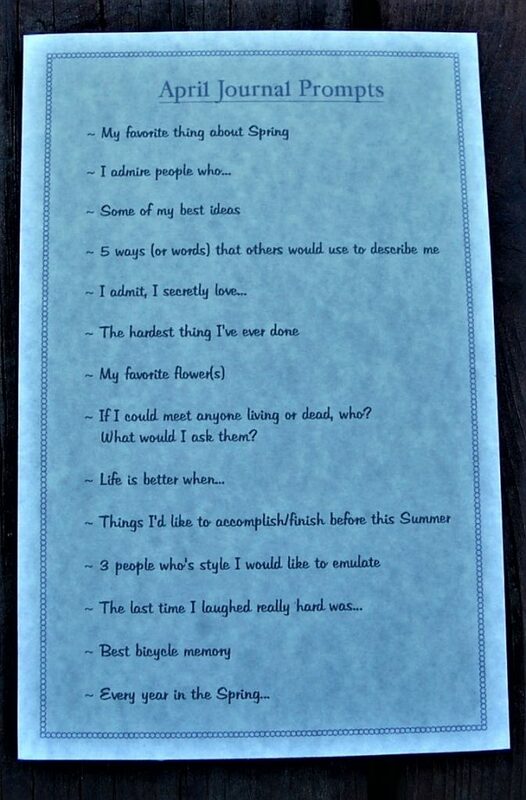 Holly even included a “Don’t Forget” list, and this is perfect to incorporate the journal into your planning. 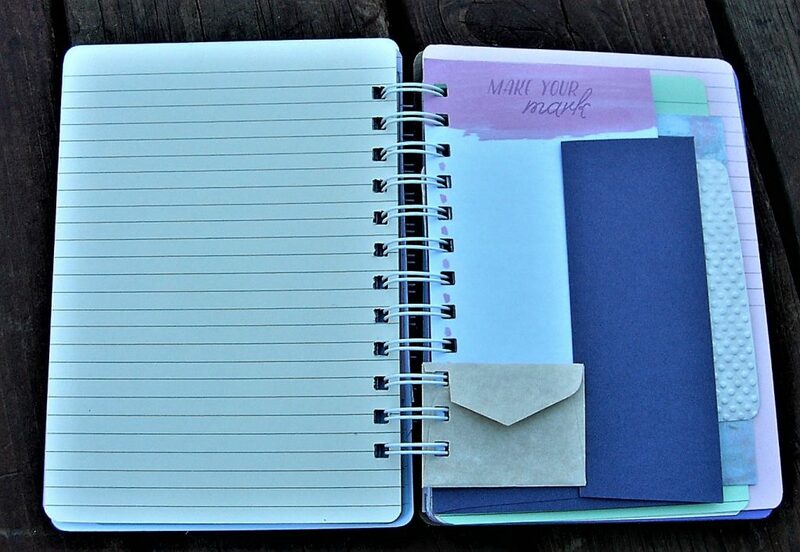 Similarly, the back of the journal has an envelope with more paper to decorate or write on! 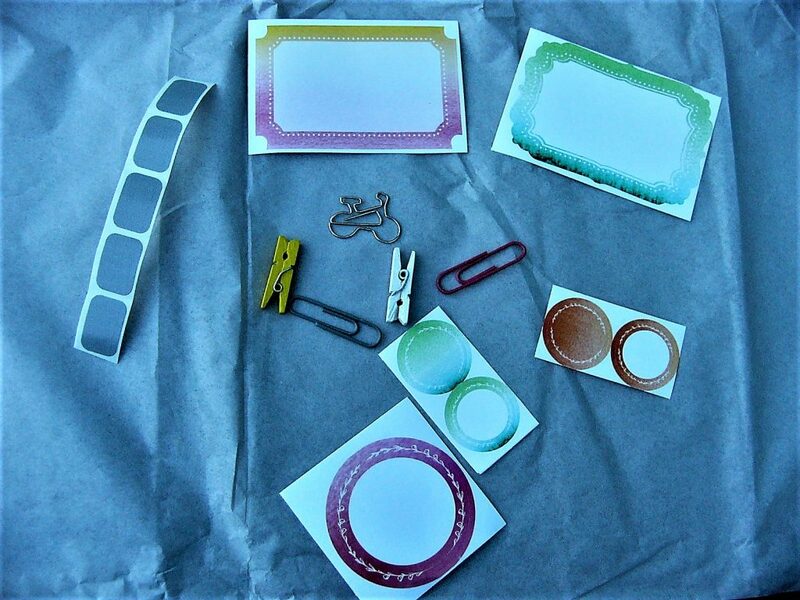 Lastly, a packet with extra stickers and decorations is included so that you can personalize your journal! I love the bicycle paperclip, and the mini clothespins are so cute. This adds a great crafting touch to the box. Overall, I am amazed at this box. It has the best curation, and the handmade elements were wonderful! Holly did so well with keeping the bicycle theme the center of the journal, and I can’t wait to see more of her boxes. This box felt like receiving a present in the mail, and I highly recommend it if you are a big journaler like me!